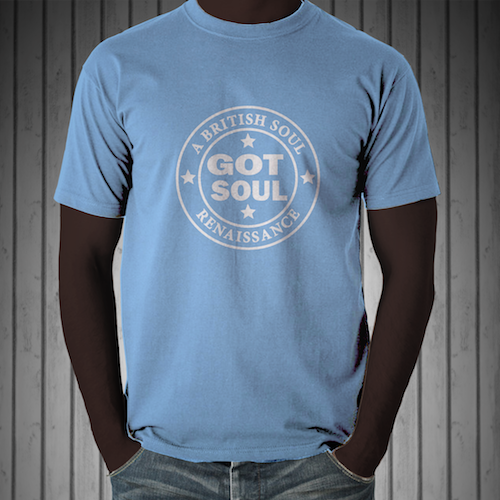 A Seminal Moment In British Soul Music History! 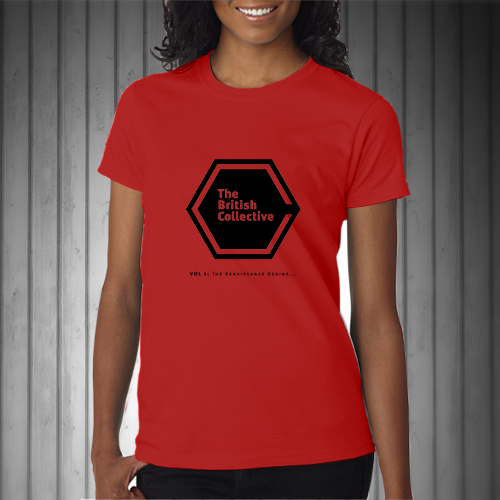 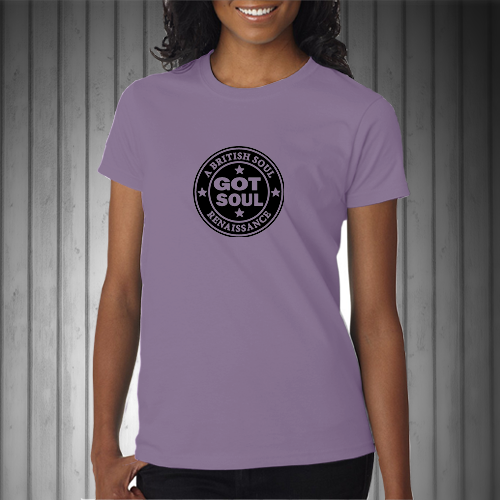 T-Shirts in a variety of styles and colours for both sexes. 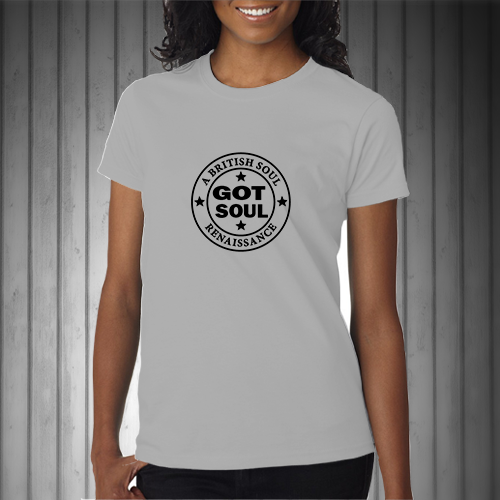 Merchandise You'll Be Proud To Wear!